The Lady Prospectors of Apache Junction opened up volleyball regional play against the Washington Rams (1-4). The Rams and Prospectors came into the game looking to get a strong start to region play. 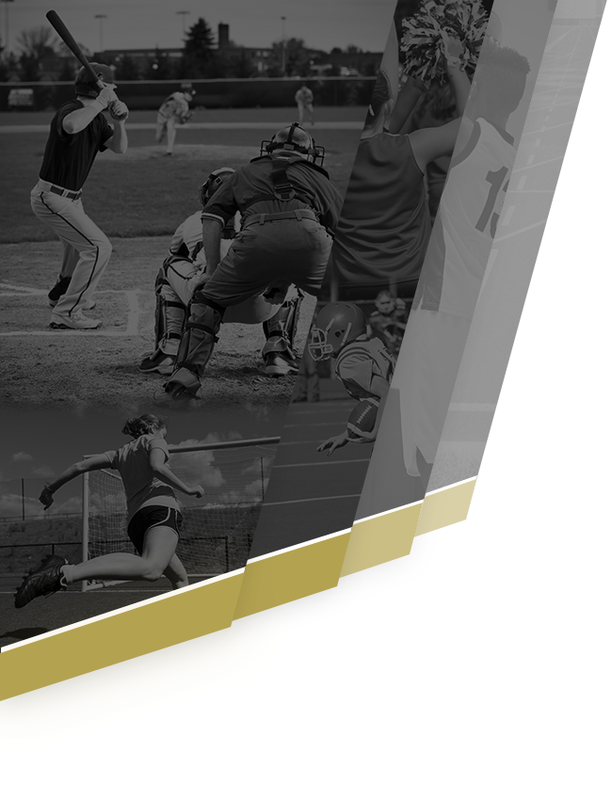 The Prospectors were recently coming of their first win against region opponent Combs, though in tournament play. The Rams and Prospectors fought hard and the game went the full 5 sets with the Prospectors taking the first, the Rams taking the second and third, and the Prospectors coming out victorious winning the final 2 sets. 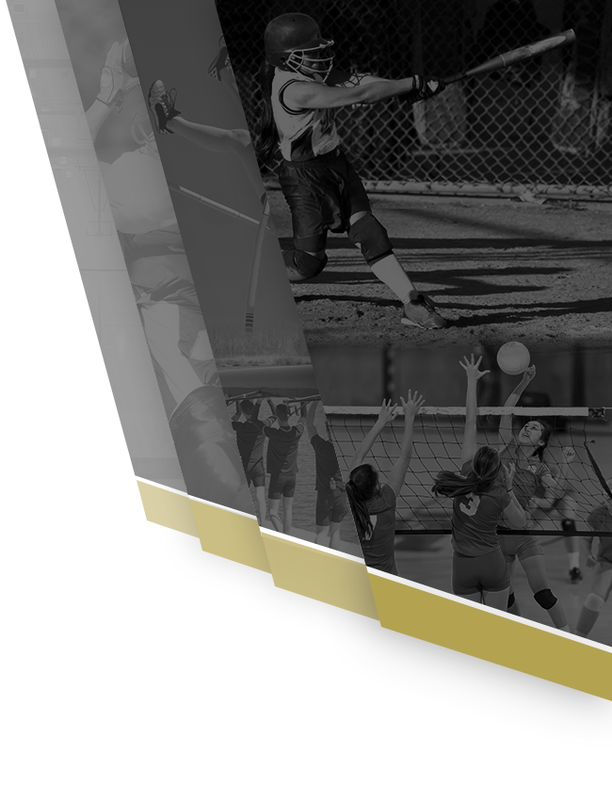 It was a good day for the Prospectors with all 3 volleyball levels winning their matches. 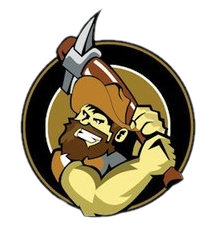 The Lady Prospector Varsity team was led by Carma Ihler (Jr) with 10 kills and 2 aces, Madison Roach (Fr) with 2 kills and 7 aces, and Mattie Fahrenbruch (Sr) with 2 kills and 1 ace. 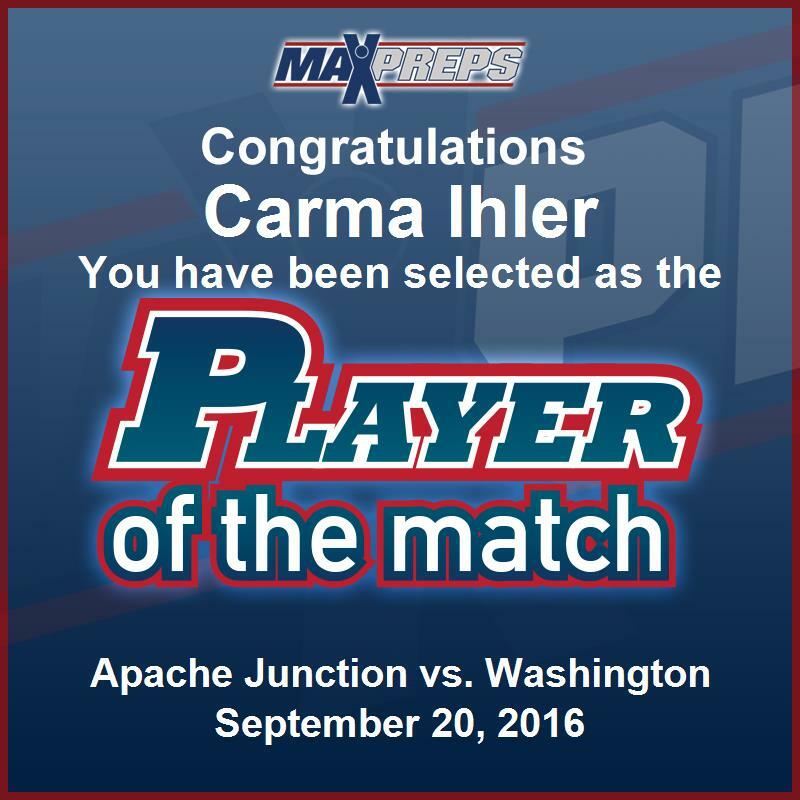 Carma Ihler was named the MaxPreps player of the game. The Prospctor JV team was victorious 2-1 with Meagan Smith named MaxPreps Player of the Match. 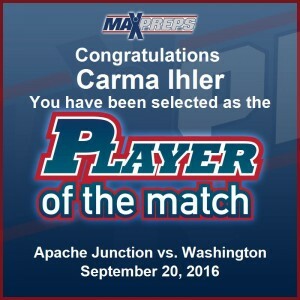 The Prospctor Freshman team also won their match 2-0 with Brooke Gordon named MaxPreps Player of the Match.